Pacific Northwest Primary Care in Tacoma, Washington, provides a comfortable and welcoming environment for primary care and aesthetic services. Laural Schaberg, ARNP, and her skilled and experienced team operate under the notion that there isn’t a one-size-fits-all approach to health care, and that individualized care is the best way to enhance health and well-being. 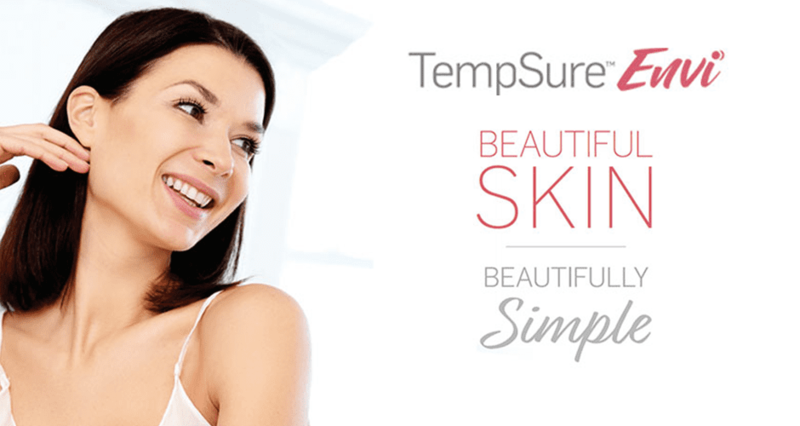 From treating cosmetic concerns, such as wrinkles and unwanted body hair, to treating acute and chronic health concerns, such as headaches, obesity, diabetes, and high blood pressure, the team devises multifaceted treatment plans with natural and conventional methods. Treatments can include prescription medications, nutrition counseling, lifestyle changes, and other methods. When necessary, the health specialists at Pacific Northwest Primary Care will collaborate with other therapists and specialists. 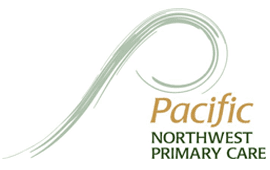 Pacific Northwest Primary Care offers genetic testing, sports physicals, school physicals, and annual physical exams. 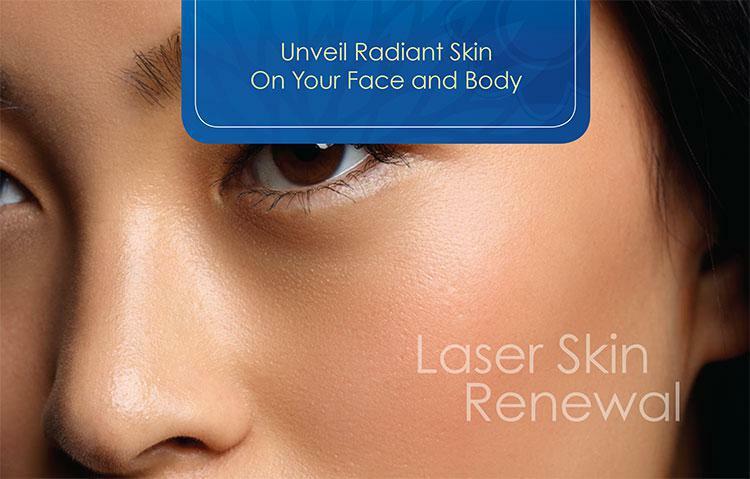 They also offer the Icon® laser system to remove hair, treat sun damage, reduce scars and wrinkles, and rejuvenate skin. Pacific Northwest Primary Care, which treats adults and children age 6 and up, provides high quality, reliable, and cost-effective care. Pacific Northwest Primary Care welcomes new patients. Learn more about the acupunture services we offer!